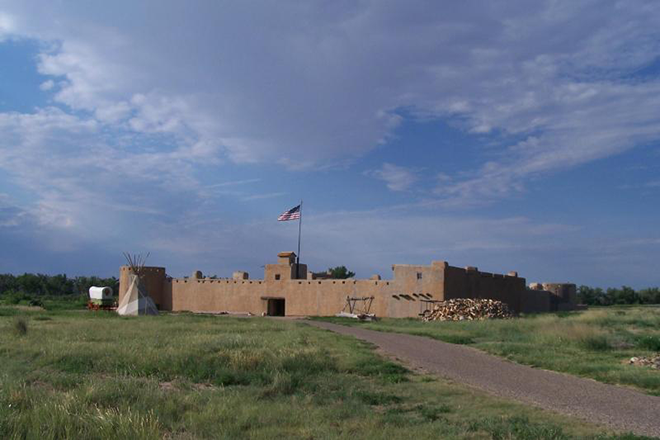 The Bent's Fort Chapter of the Santa Fe Trail Association annual meeting will be held January 13 at the JW Rawlings Heritage Center and Museum, 560 Bent Avenue, in Las Animas. The general meeting will begin at 11:00 a.m., followed by a catered lunch. The meeting will include the election of officers for 2018, announcement of the Member of the Year, a review of upcoming field trips and presentations in 2018, and an update on the 2021 Santa Fe Trail Association Symposium. 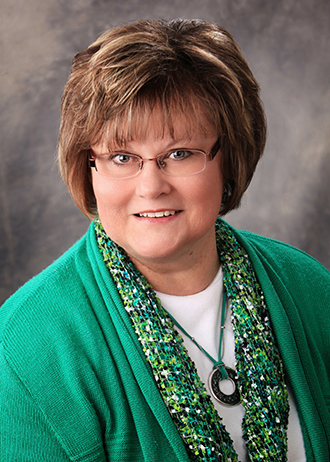 Following lunch, Joanne VanCoevern, Manager of the Santa Fe Trail Association, will present a slide presentation titled "Letters from Fort Dodge and the Santa Fe Trail." Her presentation centers around a group of letters written by Isadore Bowman Douglass and her husband, Major Henry Douglass. The letters were written to Isadore's mother, Mrs. Bowman in Wilkes Barre, Pennsylvania, and are dated from May 21, 1866, to August 16, 1867. They were written while en route to Fort Dodge, Kansas, from Columbus, Ohio, and during the year that Isadore lived at Fort Dodge. Isadore's husband, Major Henry Douglass, Third Infantry, served as the commanding officer of Fort Dodge December 1866 - October 1867; January - November 1868; and March 1869. The letters provide a glimpse at what life was like traveling to a frontier U.S. Army post, and how this family settled in at the newly established post, Fort Dodge. VanCoevern will also detail sources used to uncover Douglass family history, traditionally thought of as genealogy research tools. Those tools led to descendants of Henry and Isadore who were able to provide more photographs and information to complement the letters. The presentation is free and open to the public beginning at 1:00 p.m.